Are you ready to experience a unique Augmented Reality immersion into Internet of Things applications for Smart Cities? 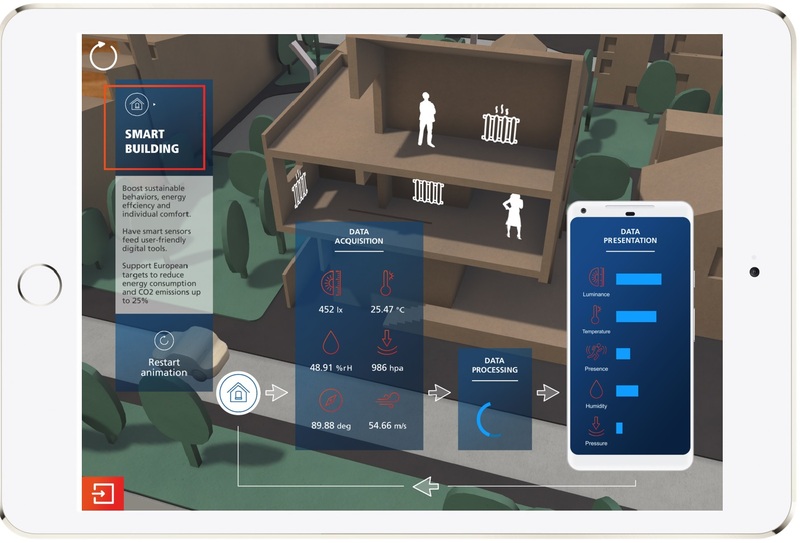 Paradox Engineering’s AR Smart City mobile app allows you to engage in an interactive demonstration of how public services such as streetlight control, parking management, solid waste collection, video surveillance and public Wi-Fi can be managed and controlled from a single platform, making Cities cleaner, safer and more livable. AR Smart City mobile app is available for iOS and Android devices: download it for free from Apple Store or Google Play, and get started!